The client is a leading car dealer known forproviding reliable services to their esteemed auto consumers. Within a short period, they have gained a trusted name in auto world, by providing best services to the customers in all locations with state-of-art workshops. As a reputed automobile dealer it is essential for them to provide excellent service to their customers, by showing demo and sending cars for test drive as a pre-sale activity. Their major concern was to maintain test drive cars in the showrooms which need more manpower and to eliminate business time usage in car maintenance. The client was provided with Trinetra fleet management system to address their requirements. Trinetra offered the client to plan accordingly with their cars which helps to meet the appropriate time schedules. 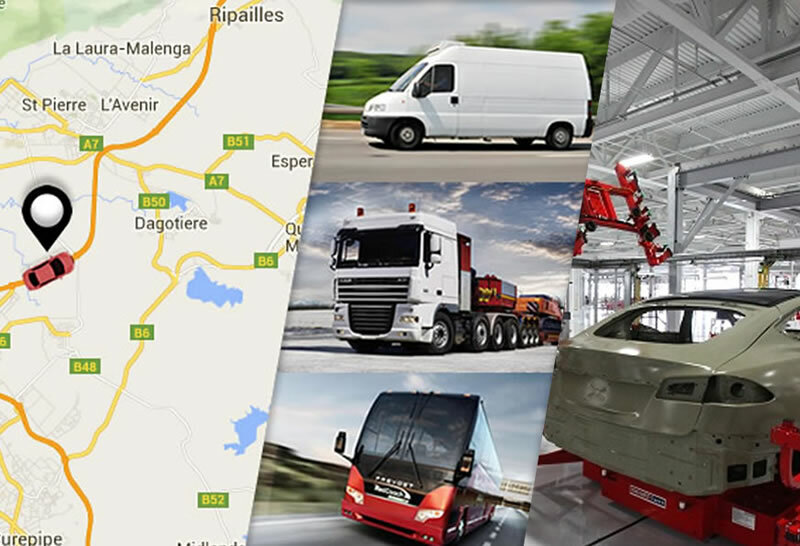 Trinetra’s fleet maintenance system made it easy for the client to maintain cost and service related information for the demo cars and sends report to management. Sends automatic notifications based on the kilometers and time span helps to reduce the manual intervention,so the demo car fleet will be utilized effectively. Maintenance, vehicle history information will enable the client to take important cap-ex decisions and helps them to plan effectively. The client’s pain point was addressed completely; Trinetra’sperformance exceeded the client’s expectation.